Eve Courson hails from Happy Valley in State College, Pennsylvania. 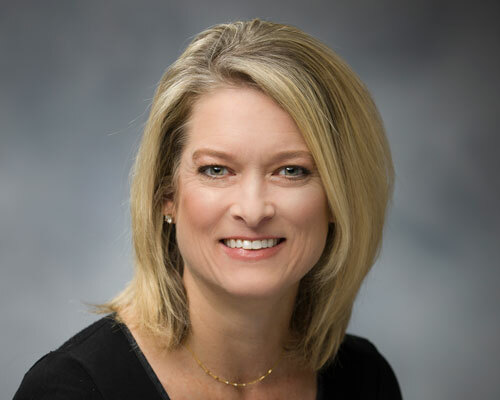 After graduating from Old Dominion University in Norfolk, Virginia, she relocated to Austin, Texas and established a leading respiratory care and durable medical equipment company. Fifteen years later in early 2008, she hand-picked Colorado Springs, Colorado to call home. Eve enjoys giving back to our community by volunteering with the Fine Arts Center and supporting other local nonprofits. The allure of the outdoors brings many to Colorado and Ms. Courson is no different. Hiking, camping, skiing or just finding a quiet sunny spot to read a good book are favorites. Her biggest joy is watching her daughter on the soccer field, mother-daughter vacations and spending time with her church family. Real estate comes naturally, as Eve is passionate about helping others. As a skilled negotiator with an eye for detail, she will help you obtain the best value when selling your home or realize your dreams when buying a new one. Because for Eve it's more than just a transaction, it's making memories and building relationships. Eve Courson is moving you toward your future!